This entry was posted on March 28, 2017 by Thomas S Flowers. 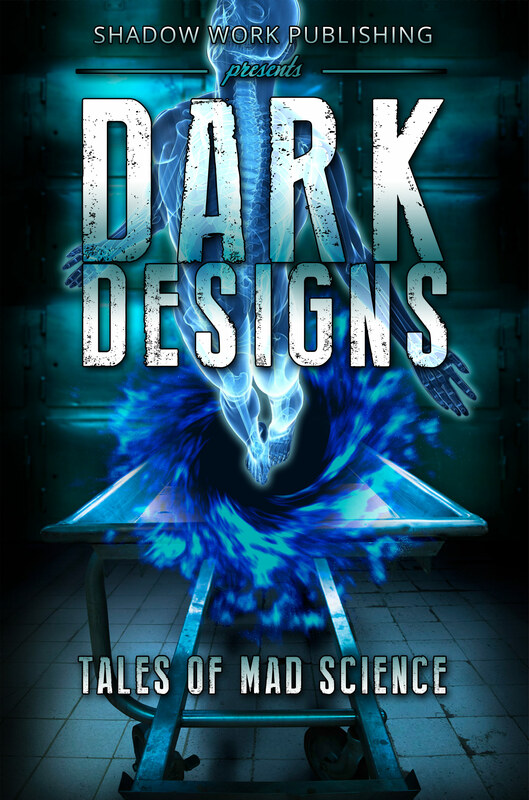 It was filed under Book Review, Horror and was tagged with anthologies, book releases, books, charity, dark fiction, Doctors Without Borders, fiction, Horror, Kindle, Kindle Unlimited, mad science, mad scientist, mad scientists, new book releases, new releases, sales, sci fi, science fiction, science fiction fantasy, Shadow Work Publishing. You are right, Thomas! We do not have any mad scientists in literature these days. Very inventive of you and your collaborators to bring this back. It sounds like an exciting read! I hope so! Every now & then genres need a shot in the arm.